Circular RNAs (circRNAs) are a group of single-stranded RNAs in closed circular form. 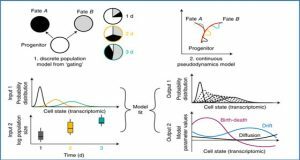 They are splicing-generated, widely expressed in various tissues and have functional implications in development and diseases. 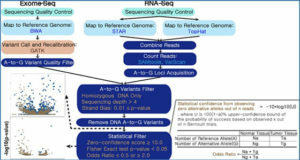 To facilitate genome-wide characterization of circRNAs using RNA-Seq data, researchers from the Zuse Institute Berlin have developed a freely available software package named acfs. 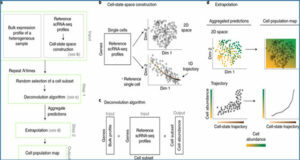 Acfs allows de novo, accurate and fast identification and abundance quantification of circRNAs from single- and paired-ended RNA-Seq data. On simulated datasets, acfs achieved the highest F1 accuracy and lowest false discovery rate among current state-of-the-art tools. 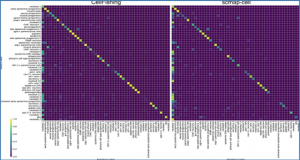 On real-world datasets, acfs efficiently identified more bona fide circRNAs. 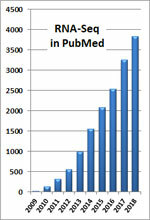 Furthermore, the researchers demonstrated the power of circRNA analysis on two leukemia datasets. 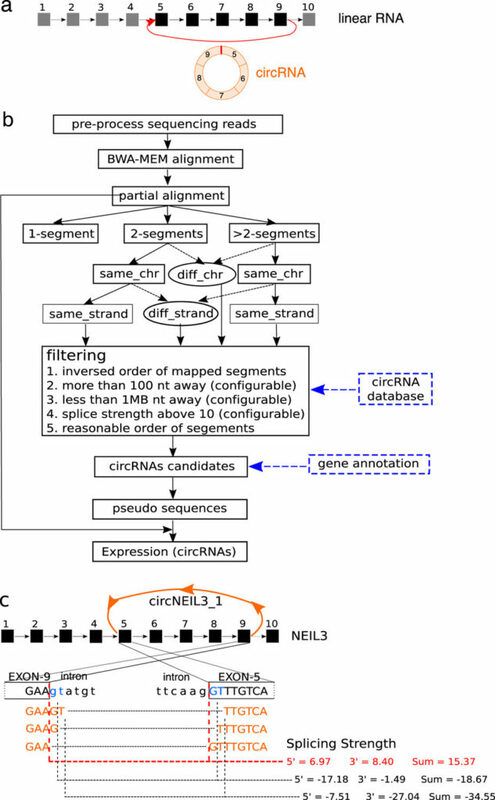 They identified a set of circRNAs that are differentially expressed between AML and APL samples, which might shed light on the potential molecular classification of complex diseases using circRNA profiles. 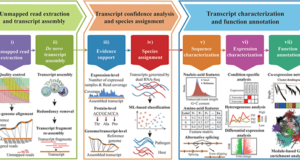 Moreover, chromosomal translocation, as manifested in numerous diseases, could produce not only fusion transcripts but also fusion circRNAs of clinical relevance. 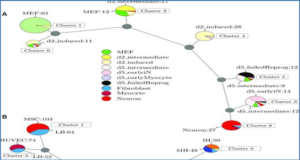 Featured with high accuracy, low FDR and the ability to identify fusion circRNAs, the researchers believe that acfs is well suited for a wide spectrum of applications in characterizing the landscape of circRNAs from non-model organisms to cancer biology. (a) An example of a circRNA (colored in orange) originated from a multi-exonic gene locus (black squares). The red vertical bar on the circRNA marks the BSJ. (b) Schematic workflow of acfs, ovals denote processes for fusion circRNA identification, dashed boxes denote optional input. (c) Determination of the BSJ using circ_NEIL3 as an example. The BSJ supporting read can be partitioned in three manners (colored in orange) due to the sequence similarity at the splice sites. Exon sequences are shown in upper case, and intron sequences are shown in lower case. Splice strength is estimated for each of the potential splice sites using the maxEnt model. One partition pattern (red dash-line) is predicted to be generated by the splicing machinery and is reported as the BSJ. Availability – Acfs is freely available at: https://github.com/arthuryxt/acfs under GNU v3 license.